Don’t Replace: Let Us Save Your Sick Palms! 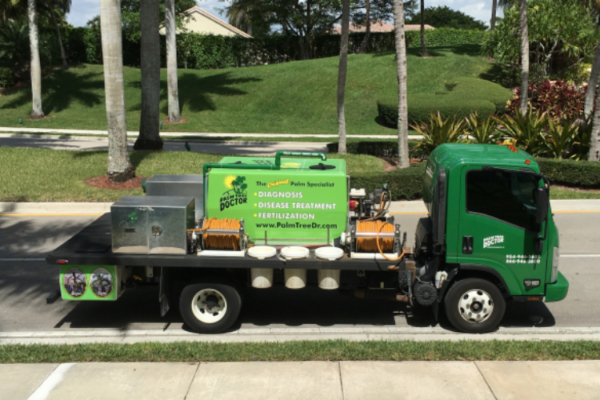 We’re the Only Company in South Florida that Employs ISA Certified Arborists Who Diagnose, Treat & Save Sick Palms. We Are HOA, Municipality, City & Commercial Property Specialists & We’re Passionate About Palms! 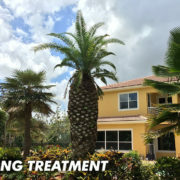 Palm Tree Doctor is South Florida’s leading palm expert. We have been operating out of Pompano Beach since 1991. We are the original palm specialist. Do not confuse us with other companies that have similar names. We have two ISA Certified Arborists on staff to serve you. We have the experience and expertise to properly treat your palms. A call to Palm Tree Doctor will bring an ISA Certified Arborist to your home in a service truck prepared to do the work to save your palms. If you are considering someone else for taking care of your palms, ask if they are a Certified Arborist. It is unwise and potentially dangerous to hire someone that is not qualified. This certification is the most desirable and well respected in our industry. For a quarter-century, Palm Tree Doctor has been a small, family-run business. 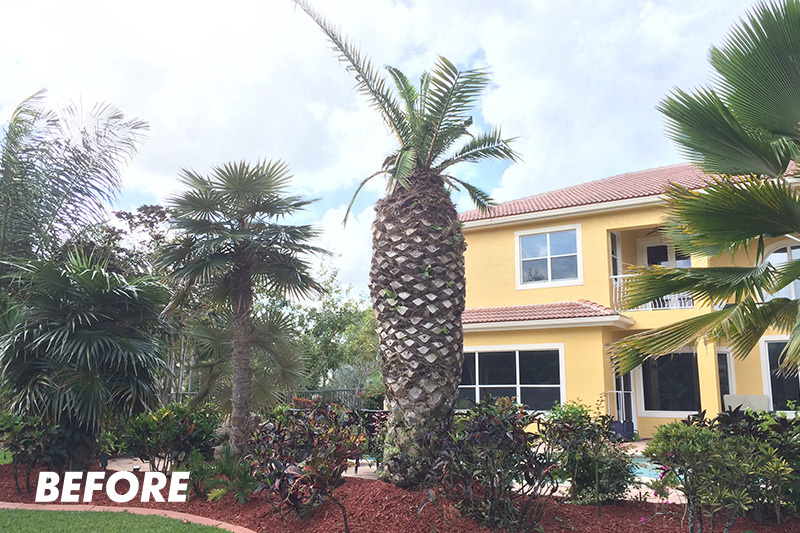 Over the past 25 years, Palm Tree Doctor has become South Florida’s premier palm maintenance company. We offer the expertise, experience and attention to detail and customer service that is unrivaled, especially compared to the impersonal and gargantuan landscaping companies. We have ISA Certified Arborists available for National and International Consultation. We have a proprietary method to diagnose, treat and reverse palm deficiencies, our experts are available for out-of-town consulting. Serving Florida and operating out of Pompano Beach since 1991, Palm Tree Doctor is the original palm specialist. We have ISA Certified Arborists on staff to serve you for all of your palm diagnosis, palm treatment, and palm maintenance needs in Florida. We have the expertise and experience to properly treat your palms. We charge $85 for the initial diagnosis, our time spent evaluating and taking inventory of the palms, diagnosis of the palms and recommending a course of action. If you decide to have us treat the palms, the $85 diagnosis fee is applied toward the cost of service. If the diagnosis is uncertain, or if you are not satisfied with the professionalism of our Certified Arborist, there is no fee. 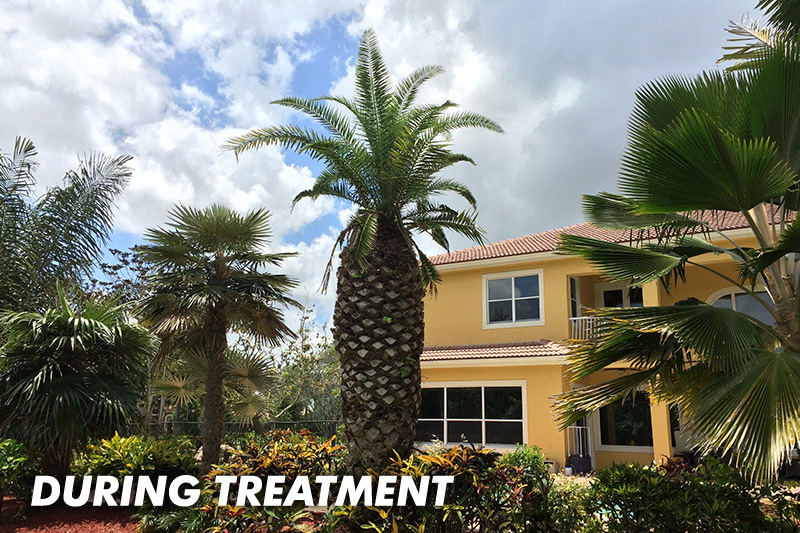 Early diagnosis and treatment is critical to restore health quickly to your Florida Palms. Starting the process early on allows us to identify the many problems that can affect your palms such as Palm Malnutrition, Infestation such as Spiraling Whitefly, Wind Damage and Disease. Our ISA Certified Arborists are trained to recognize the many different types of issues and can offer the correct service to treat your palm. Palm Tree Doctor uses a unique method to treat distressed and diseased palms. 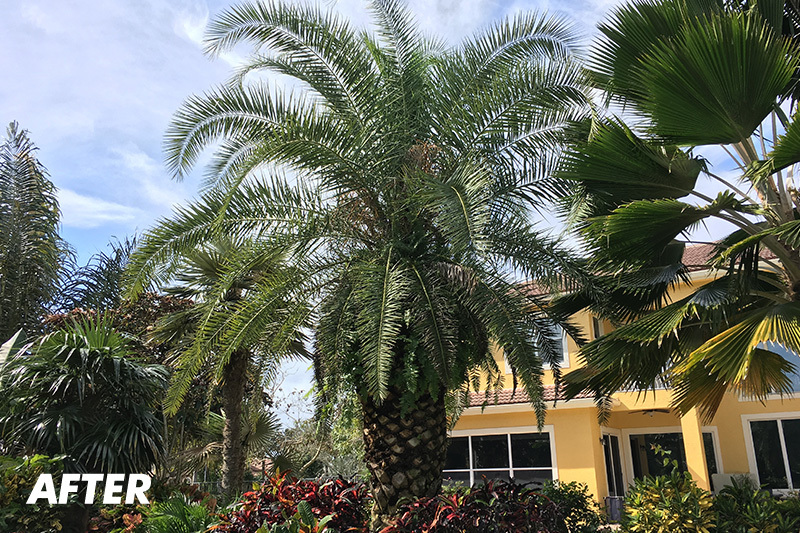 Making the correct diagnosis is vital to getting your Florida Palms back to life as soon as possible. We serve Palm Beach along with all of Florida and offer ongoing maintenance to ensure your palms stay healthy for many years to come. Palm Malnutrition is one of the more common issues with palms. Palm Tree Doctor’s proprietary methods to treat and reverse these deficiencies have been proven to be extremely successful. Palm Malnutrition can include Magnesium Deficiency which can be identified by premature yellowing of the fronds, Potassium Deficiency which can be identified by yellow spotting of leaflets and necrotic leaflet tips, and Boron Deficiency which is not as common but can be identified by rippled accordion-like appearance in newly emerging fronds as well as fronds that stay closed and do not open. 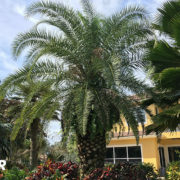 Palm Tree Doctor offers palm maintenance to ensure your palms are protected from various insects, diseases and deficiencies caused by malnutrition. We have ISA Certified Arborists on staff using a unique method to properly treat distressed and diseased palms. The proper treatment will be determined by having a representative make a diagnosis in person. Our proven method has saved thousands of palms over the years. 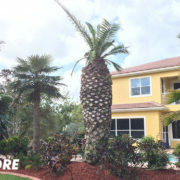 The cost of the treatment is surprisingly affordable, especially considering the cost to replace a single mature palm. If you have recently purchased palms, you know how expensive they are. Prices for maintaining palms vary, depending on the number and types of palms treated. Our representative will be happy to quote prices in person while at your property. We provide service throughout Broward County and the Palm Beaches; we also offer National and International consultation services.